Taylor Hill at the 11th Annual Celebration of the 2018 Female Oscar Nominees Presented by Women In Film at Crustacean in Beverly Hills, Los Angeles, California on Friday March 2, 2018. Taylor Hill at the 2017 Victoria’s Secret Fashion Show viewing party pink carpet at Spring Studios in New York City, New York on Tuesday November 28, 2017. Victoria’s Secret Angel Taylor Hill cools off with an ice cream while wearing a sweet green dress accompanied by Daphne Groeneveld in Saint Tropez, France on Monday July 24, 2017. 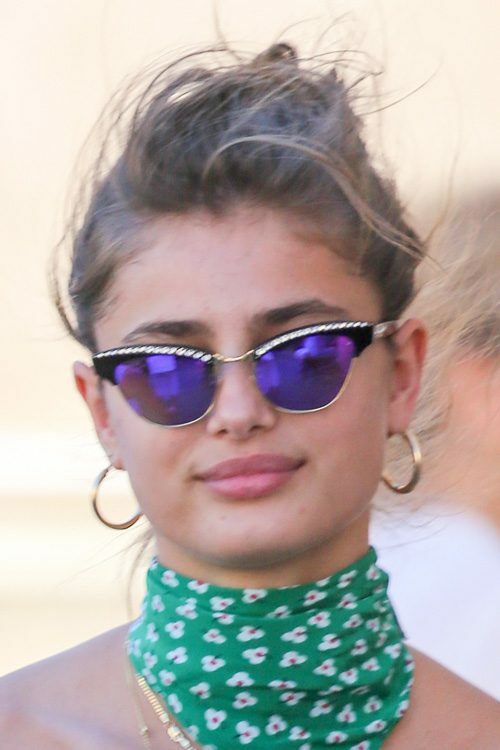 Model Taylor Hill arrives at the Club 55 beach in Saint Tropez with friends in France on Sunday July 23, 2017. Taylor Hill at the 2016 MTV Video Music Awards at Madison Square Garden in New York, NY on August 28, 2016. Taylor Hill arrives at the EE British Academy Film Awards on at Royal Albert Hall in London, United Kingdom on February 12, 2017. Taylor Hill Reveal their Valentine’s Day Secrets at the new Victoria’s Secret Store on 5th Avenuen in New York, NY on February 8, 2017. Taylor Hill at the 2015 Fragrance Foundation Awards at Alice Tully Hall at Lincoln Center in New York City, NY on June 17, 2015. 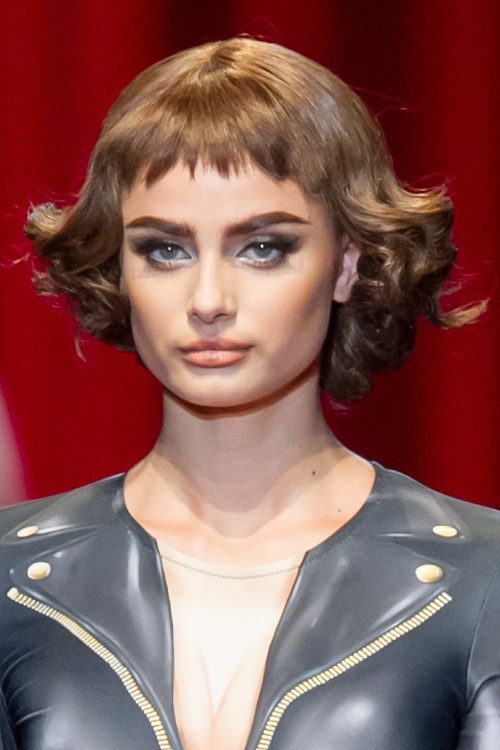 Taylor Hill on the runway at Moschino Women Spring Summer 2017 show during Milan Fashion Week in Milan, Italy on Thursday September 22, 2016. 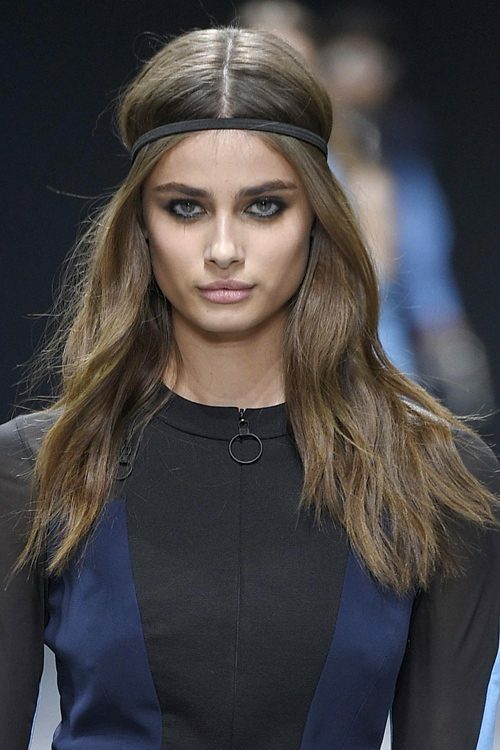 Taylor Hill walks the runway at the Versace show during Milan Fashion Week Fall/Winter 2016/17 in Milan, Italy on Friday February 26, 2016.